Studio in a School has begun in kindergarten! 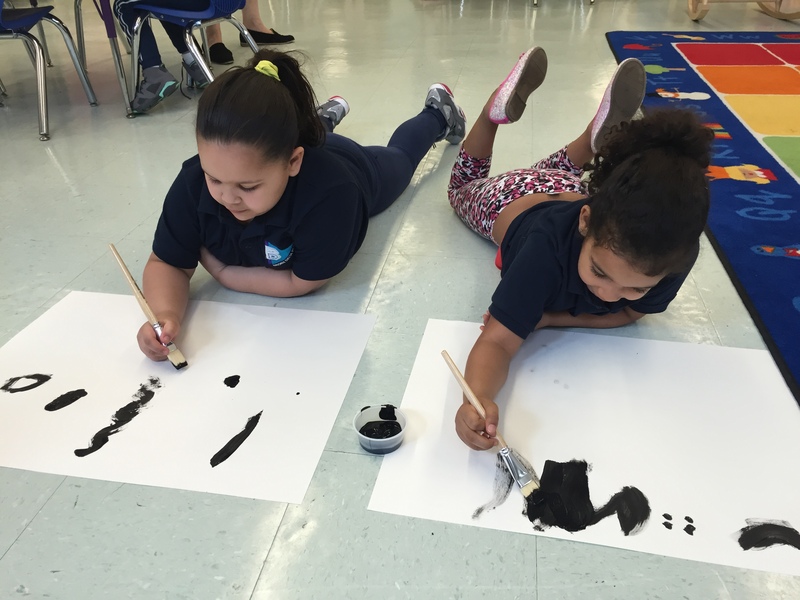 The children will be exploring paint, stamping, and color mixing. Check out some of their amazing work! Next Entry:The Planters of 2-204D!